It's National Library Week! Today, we're releasing our Annual Report online in both English and Spanish. Residents of Evanston can expect one in their mailboxes in the next week. We tell the story of our year using a colorful map of Evanston to show—ward by ward—some of our most meaningful work throughout the City. 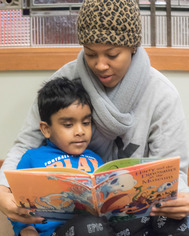 We thank our 175 community partners whose commitment to Evanston helps us extend our impact. Our Equity, Diversity, and Inclusion assessment came out this year, so we've turned the spotlight on those areas. 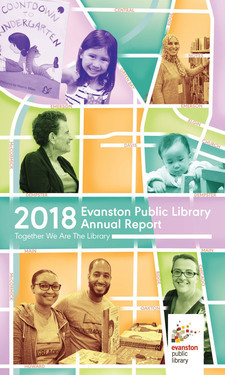 To read about our work throughout Evanston and in your own city ward, please take a look at our 2018 Evanston Public Library Annual Report. 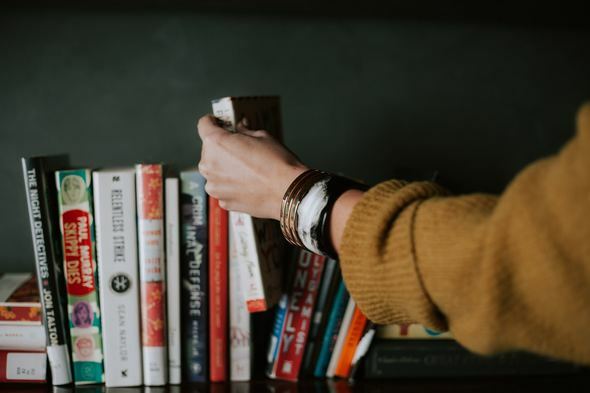 If you have ideas you'd like to share after reading, let us know! Book Discussions. They Knew Lincoln. What better place to discuss Abraham Lincoln's complicated relationships with African Americans than Evanston, with a large and vibrant African-American community for 150 years. 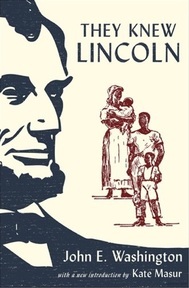 The book They Knew Lincoln looks at the influence and partnerships African Americans had with Lincoln. Join us as our History Book and African American Literature discussion groups join forces and welcome NU Professor Kate Masur to the discussion. She authored an insightful 80-page intro to last year's second edition, first published in 1942. Registration is strongly recommended; reading the book is not necessary to participate. Monday, May 6, 7 pm, Falcon Room, Main Library. View all April events and book discussion groups. The Human Library. The Human Library experience returns for the third time with the challenge to “unjudge someone.” The Human Library offers an opportunity for real people who have faced stereotyping and prejudice, known as “Books,” to be “checked out” to “Readers” for a one-on-one conversation. Read more. Sunday, April 14, Noon - 3 pm, Third Floor, East Side. 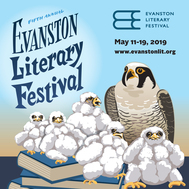 Calling on Evanston readers and viewers! Would you enjoy writing book and movie or TV show reviews? Want to release your inner librarian? We're so sure you have great ideas to share that we're asking you to submit reviews of what you're reading and watching to share with others. Evanstonians are a diverse group so your picks can really help expand our recommendations. 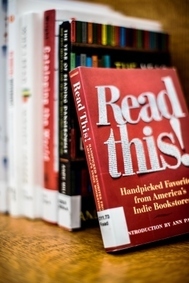 We'll add them to our new "Our Picks,Your Picks" display on the Main Library's 2nd Floor. Submit a review online or stop by to request a Community Picks card to fill out. For the 15th consecutive year, peregrine falcons have nested above Church Street between the pillars at Evanston Public Library. So far, there are two eggs to report! With any luck, we'll be hosting a falcon banding inside the library with Mary Hennen and friends from The Field Museum in June. We've launched a new newsletter packed full of great programs for kids. Check out the latest edition. Don't miss out on unique STEM activities, author visits, book clubs, storytime fun, and much more! Subscribe to receive our NEW Children's Newsletter here. 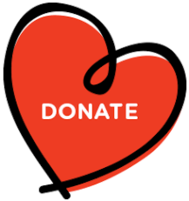 Will You Show Some Library Love? 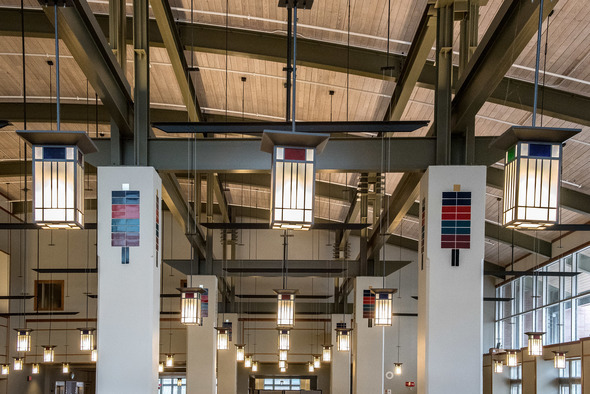 Celebrate National Library Week by building Evanston Public Library's book collection for the upcoming Robert Crown branch. When you make your gift between April 7-12 we will put your name in a brand new book at the brand new branch. Help us fill the Robert Crown branch with books! OM, and another supportive opportunity. 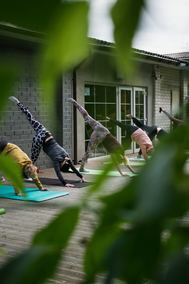 Join us at Temperance Brewery for yoga on April 20 from 1-2:15 pm, all proceeds support the Library. Sign up here or at the door. The cost is $20, which includes a post-savasana beer with fellow friends of the Library. All levels welcome, please bring your own mat. Namaste!